Corinne coordinates the service needs of our larger client accounts as Senior Account Manager and is a member of the Leadership Team at ZINN. 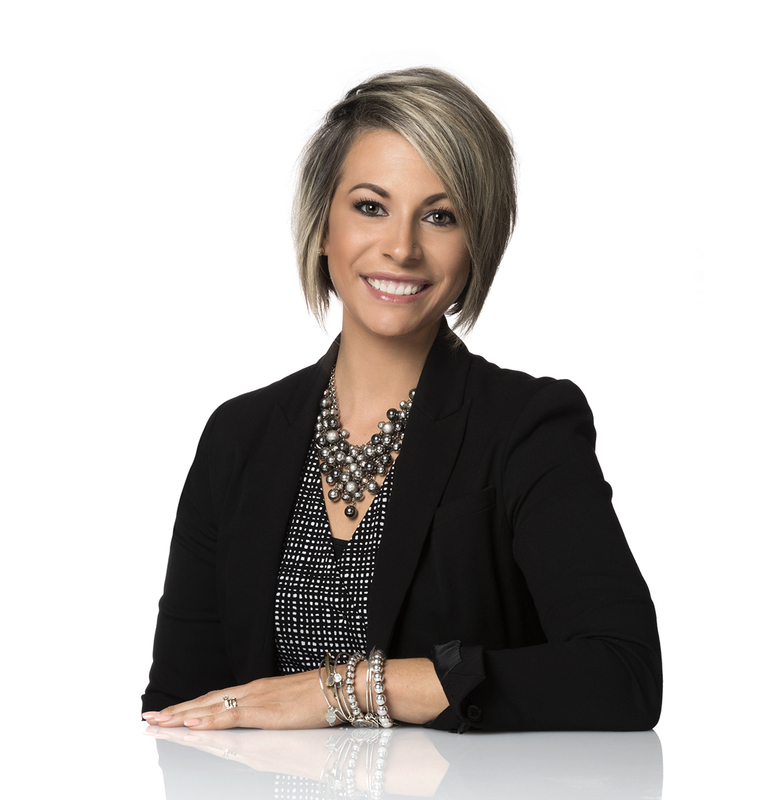 Having joined Zinn Insurance in 2008, Corinne is a licensed agent and has earned the Certified Insurance Service Representative (CISR) designation. Corinne has a servant’s heart and maintains a high standard of professionalism while promptly and efficiently serving her clients. Corinne resides in Berks County with her husband, Justin, and their two sons, Alex and Owen. They are very active in their community and can always be found on the sidelines of courts and fields cheering on their boys! They enjoy spending quality family time together and have a passion for the outdoors, travel and adventure.